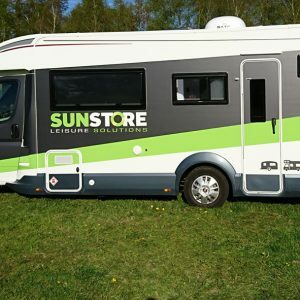 Sunstore Solar. 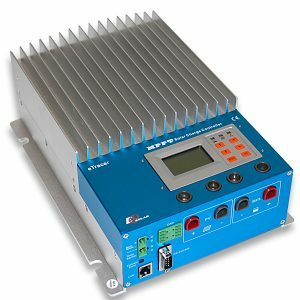 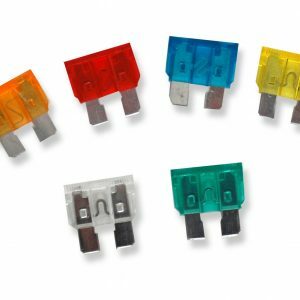 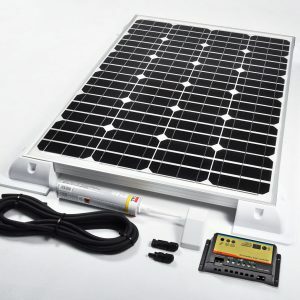 Off Grid Power. 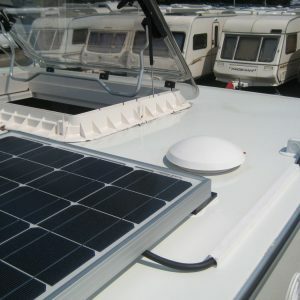 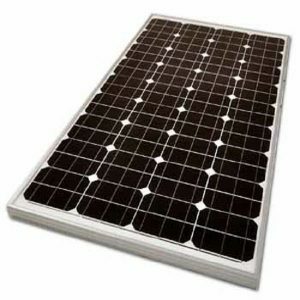 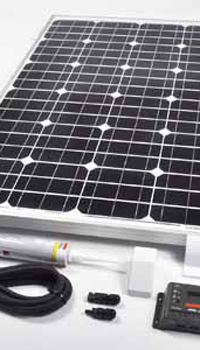 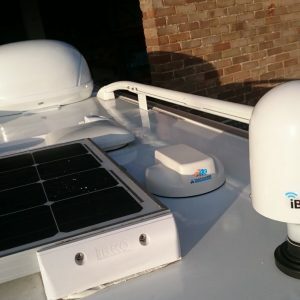 Motorhome & Caravan Solar Panel Kits.